The husband knows many things. For example, he knows how many stairs there are in his house—in case he arrives home too drunk to see them properly. 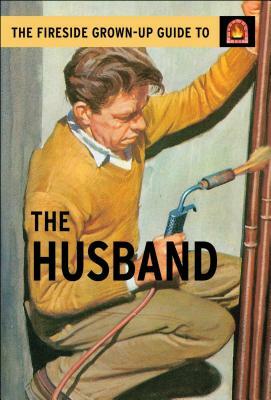 In this Fireside Grown-Up Guide to the Husband, you can learn about what husbands like (making simple repairs and then droning on about what a struggle they were), what he hates (being wrong), how often he is really listening (only thirty percent of the time), and many other enlightening facts.